Mega Sale! Free Shipping Included! 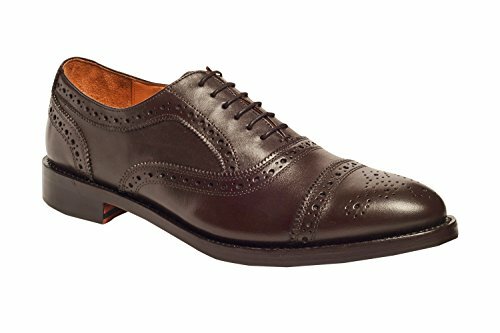 Save 25% on the Anthony Veer Mens Ford Oxford Semi Brogue Leather Shoes in Goodyear Welted Construction (11.5 D, Brown) by Anthony Veer at SCRHI. Hurry! Limited time offer. Offer valid only while supplies last. Anthony Veer's Ford Oxford Semi-Brogue are made in Goodyear Welted Construction, which is the finest quality of construction in shoes, industry wide!